I've had the privilege to try so many new things in these past few months. Some of them you'll probably think "Why on earth has she not done that or tried that before?! How?!" Here are some things that I have finally done, and can now cross off my lifelong bucket list! 1. Apple picking at an orchard and walking through a corn maze at the farm. The apples were so juicy, crisp, and RED DELICIOUS (ok sorry, that was a terrible pun). 2. Attended Nuit Blanche, an overnight art expo located outside all over Downtown Toronto. You get to walk around and see the unique art pieces that worldwide artists contribute to this entire night of white lights and city life. 3. Donating blood for the Canadian Blood Services. I didn't feel faint at all after donating around a litre of blood! 4. Watching Wicked (the musical) with my bf! The soundtrack is simply astounding, I can listen to the music over and over and over again. 6. 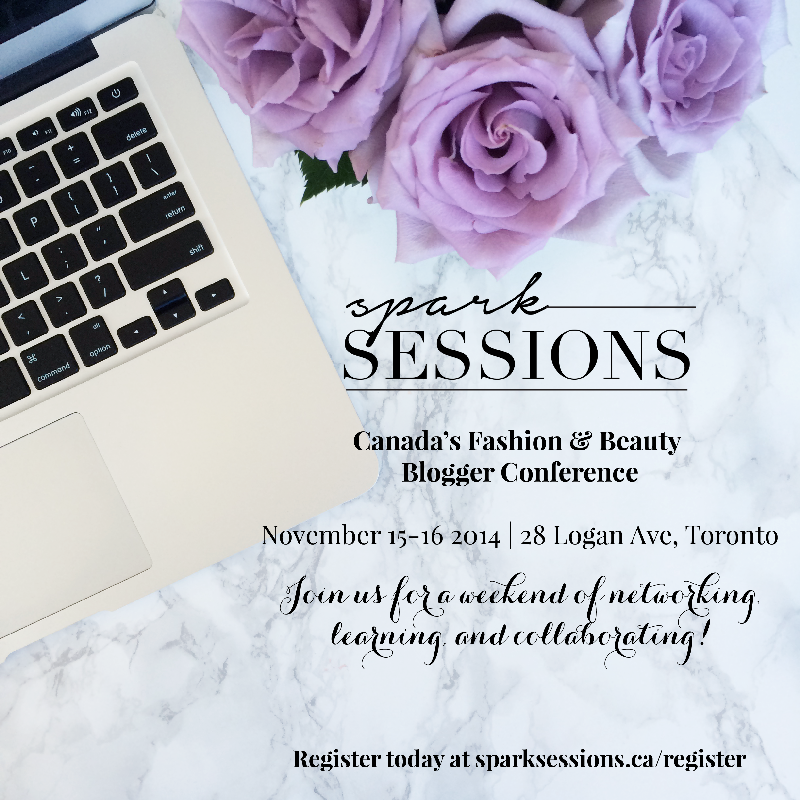 Going to Spark Sessions blogging conference from November 15-16! It's an excellent opportunity to network with other bloggers and learn the tips and tricks involved with this hobby/career/industry (the freebies at the conference are also worth it). You can still sign up for tickets! What are some "firsts" for you?